Click here to read a blog post by Ben about the summer of 2018! 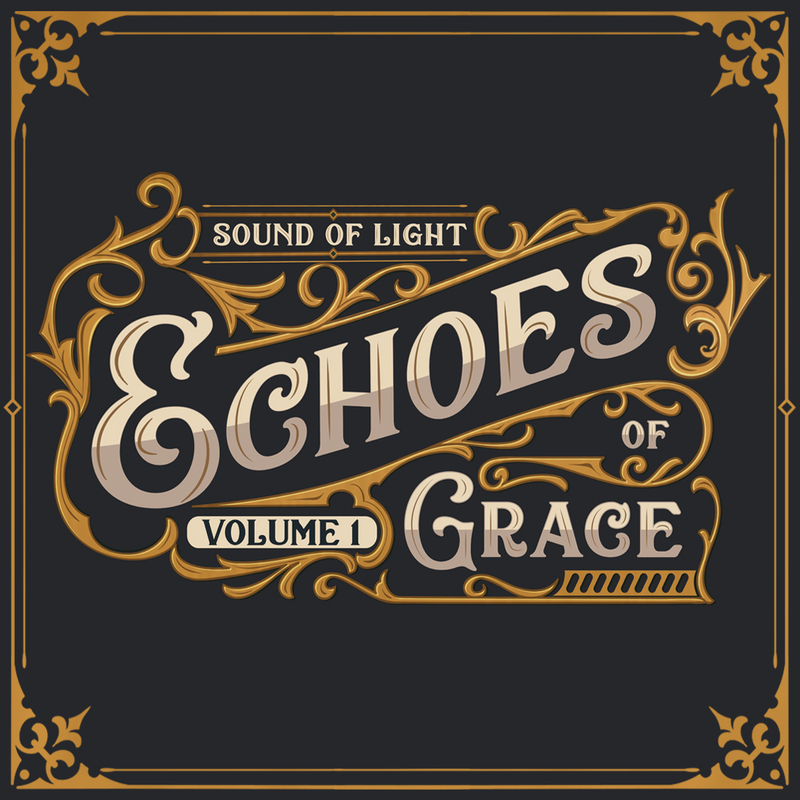 Ben Sandstrom & Sound of Light’s new album, Echoes of Grace, is out now! This instrumental album is designed to take you on a meditative musical journey with reimagined hymns and also includes devotionals written by Ben Sandstrom, Steve Laufer, Aaron Glenn, Rick Carpenter, and other guest worship leaders. Our hope is that this album will be a powerful spiritual formation tool for you and your family for years to come. Click the links below to listen or right click to download the latest music from Sound of Light! Click on the album title to download the full album or click devotionals to download the corresponding devotionals. Exclusive Song Release by Sound of Light: Click here to download Tidal Wave a song looking back at Harvey and the effect it has had on Houston. Our contemporary worship service offers a way for worshippers to bring praise to our Lord and Creator in a more casual environment. The anthems of praise and worship that we sing capture the heart of our church as we celebrate God’s faithfulness and our gratitude for the work of Christ in our lives. We believe that diversity and unity demonstrate the power of Jesus Christ and represent His eternal kingdom on earth as it is in heaven. When you join us in worship, you will feel the presence of the Lord in a powerful way. Sound of Light, a contemporary worship band led by UBC’s Associate Pastor of Contemporary Worship Ben Sandstrom, is a family of UBC worshipers that strongly desires to empower the church through genuine, heartfelt praise to God. Aspiring to draw others into the beauty and freedom of God’s Kingdom, the members of this band use all God has given them in Christ to reflect His great glory, and know that only in surrendering to Him, do we discover relationship, peace, a fullness of joy, and pleasures forevermore. Their songs are the products of revelation from God’s Word, personal struggles and hearts overwhelmed by His goodness and faithfulness. Sound of Lights album, New Day, is available on iTunes music and through many other digital music providers. Listen weekly to 95.3 FM Revive Radio to hear more from the worship band! Click the links below to listen or right click to download the latest music from Sound of Light! Click on the album title to download the full album.